Ever dreamt of getting on a cable car and letting it take you at the top of a snow-covered mountain, looking out at acres of pure white serenity, jumping down into the fluffy white mass and just letting go with the wind in your hair and not a care in the world? 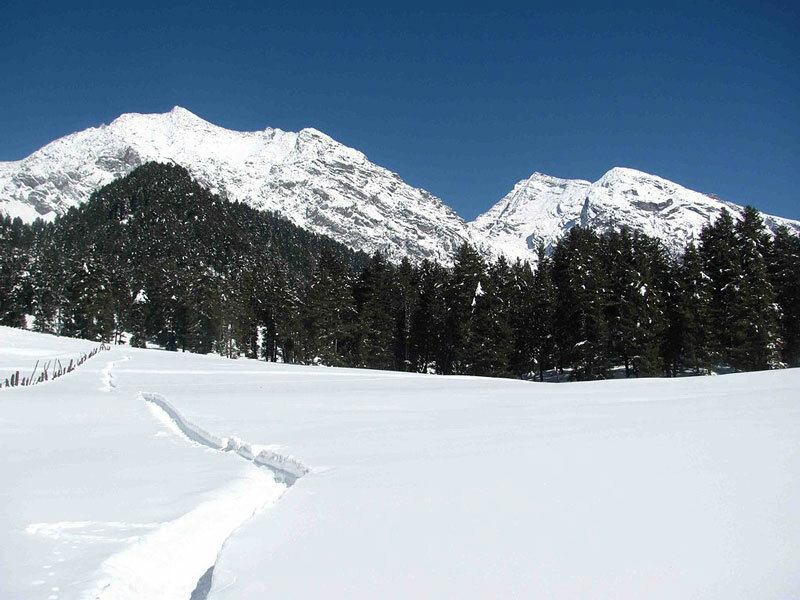 We bring you 7 of the most amazing destinations that India has to offer for ski enthusiasts. 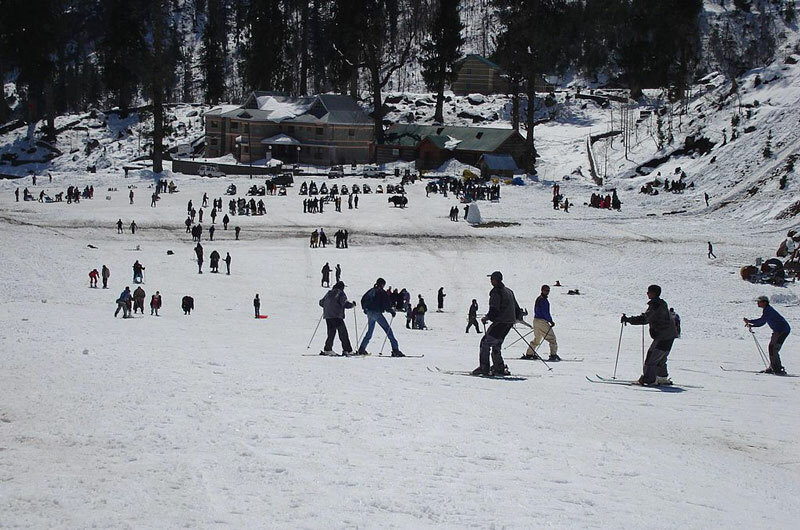 The location of a number of Bollywood movies like Yeh Jawaani Hai Deewani and Jab Tak Hai Jaan, Gulmarg is the heartland of winter sports in India. Situated in the state popularly known as “Heaven on Earth”, Gulmarg lives up to the expectations by offering some of the most scenic ski slopes in India, besides having the highest cable car in the world. Situated about 150km from Sikkim, the Yumthang Valley is one of the lesser known skiing destinations in India, which gives you the opportunity to practice skiing amidst the Himalayas without encountering too many tourists doing the same thing. 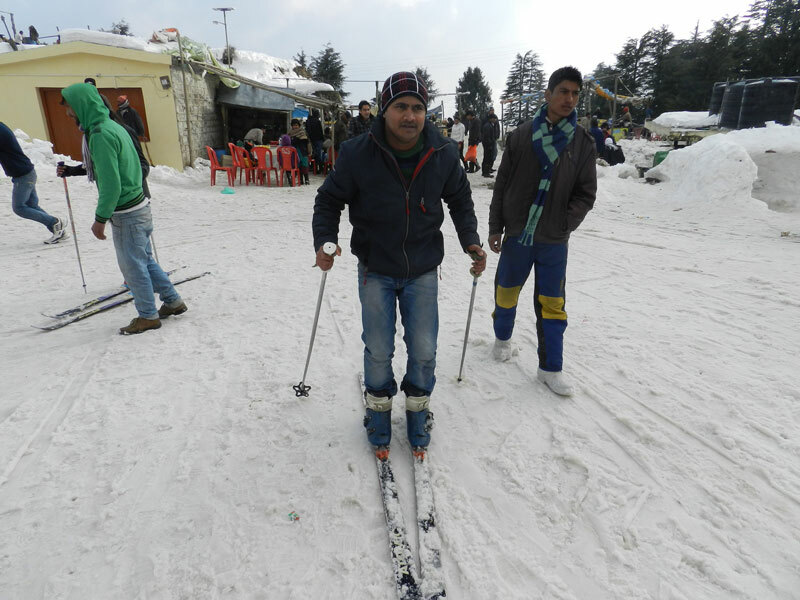 It boasts of slopes that cater to both amateurs as well as expert. With a surreal landscape and misty weather with snow covered pine trees and clear blue skies, Aru, a place not far from Pahalgam is every ski enthusiast’s dream. 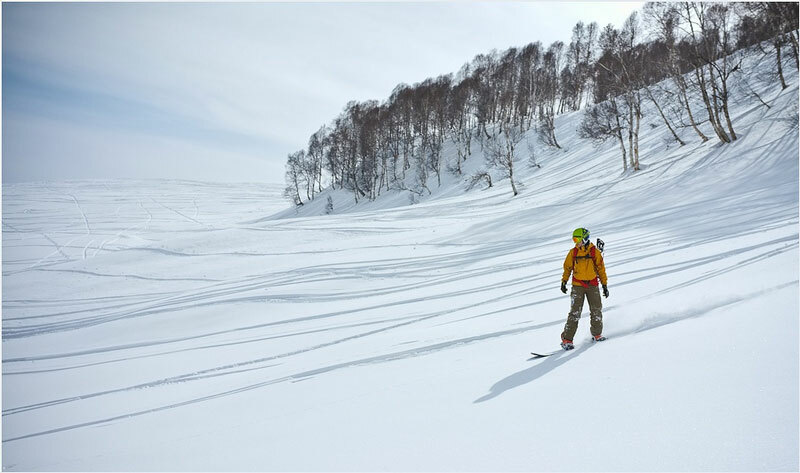 It boasts of powdery snow and ample serenity which will ensure that you have an unforgettable skiing experience. 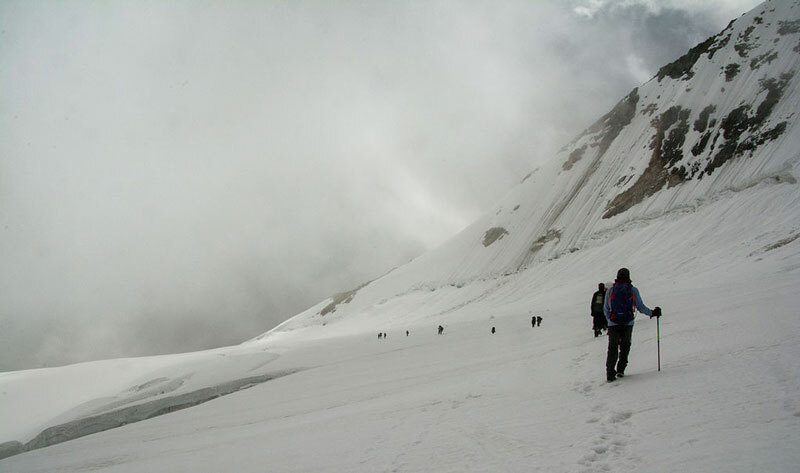 Head to the Jawahar Institute of Mountaineering and Winter Sports if you are an amateur and get ready to learn something you’ll never get tired of. If you’ve just discovered your love for skiing or are an expert, or even if you want to give it a shot for the first time, India offers you a terrain ranging from bunny slopes for amateurs to the more difficult terrains for experienced and expert skiers. So pack up your boots, bindings and poles and get, set, SKI! You will think me dreadfully ignorant but I genuinely had no idea there was skiing in India, let alone that there were many resorts! I’ve visited many times but mostly to stay with family, who are not in these regions and have never mentioned skiiing in India. How fascinating. Of the photos, I love the look of the beauty in Gulmarg resort. I have never thought about skiing in India and now it’s on my radar to suggest to people who are looking for ski slopes. I see a lot of people wearing jeans to the ski slopes. Is this normal? I was just curious since I have never seen this at ski resorts I have been to. These are wonderful destinations to head to in winter to get some exhilarating experience of skiing. We have been to Manali, Solang Valley as well as Kufri near Shimla. 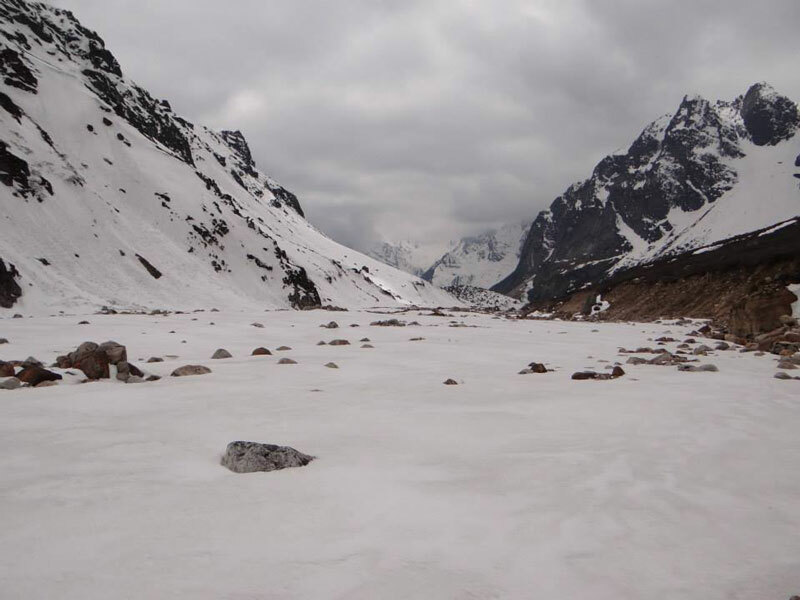 We would love to get to Yumthang valley in Sikkim next. Wow, I didn’t know about this thing. You have just shown to us the other side of India and this is truly stunning. I haven’t tried skiing, since i only visited tropical country. I’ll surely bear this mind since I’ve been planning to visit India, hopefully soon If I get the chance. 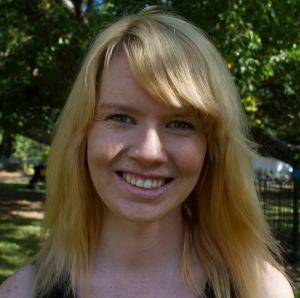 Your photos are really awesome and stunning. Thank you so much for sharing this with us. You truly have enjoyed your stay in India. Did you try all of those? I have only skiied in Gulmarg and Auli and loved it but I can’t compare it to other ski destinations across the world as these are the only ones I have ever tried . Were they up to intl standards, as per you? For some reason, I’ve never though of India as a skiing destination. My family skis all the time here in the US, but maybe it’s time that we explore winter in India. What would you say is the best time to ski in India? When I think of India, I never think of skiing. Thanks for opening my eyes to that. I guess it’s silly I never thought of it considering how vast and diverse the nation is. Just goes to show that there’s much more to India than palaces and curries! I’ve actually never skiied in my life — I should try! India isn’t the first place that would spring to my mind for a skiing holiday so it’s good to know that there are so many great ski resorts there. Is there a particular time of year when the snow is best? 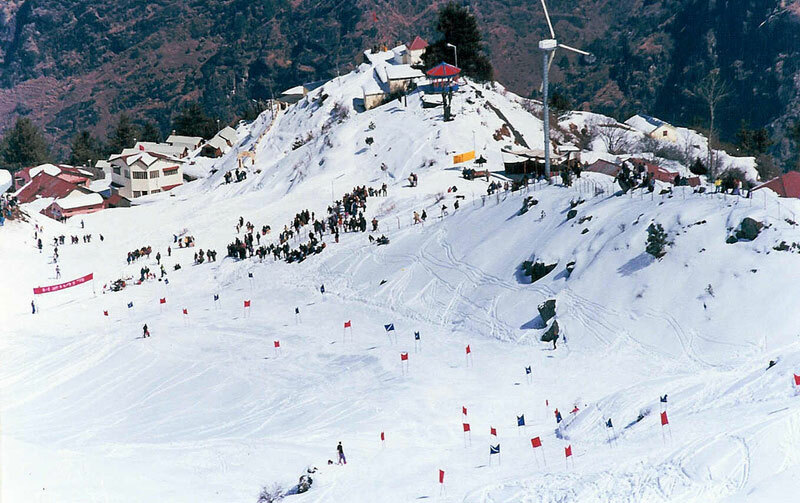 Auli sounds like somewhere I’d like to visit!